– A modern conference site in a rural setting. Do you have problems finding the perfect conference site? 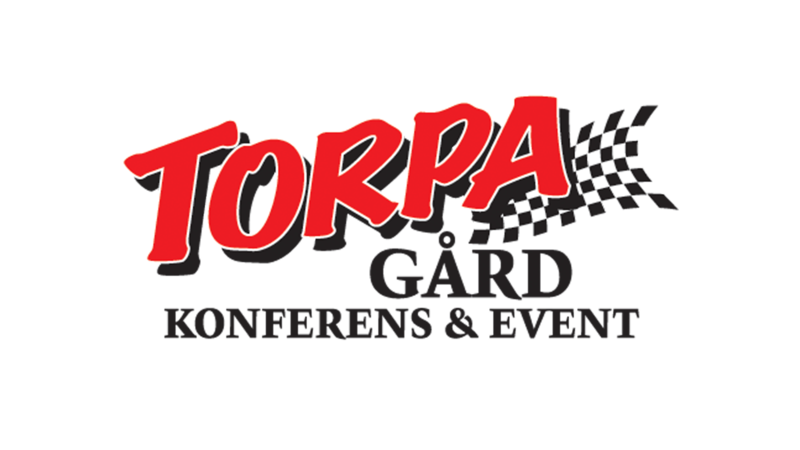 Take a look at what we can offer here at Torpa Gård! We’ll provide you with just the conference format that you need and want, nothing is mandatory (apart from the registration fee). You choose if you want to add activities and food, use the hot tub or stay overnight. The format will be just what you need, no more, no less. We have lots of activities that are suitable for a conference format, everything from everything from quiet and beautiful canoe and boat trips to fast and adrenaline-filled car racing runs. Our location and our facilities makes the conference easier, all you need is within a limited area, so the time can be optimally utilized.